Paint adds colour and brings a fresh look to any home decor, but if not applied properly it can result in a less than professional look than what you were hoping for. Here are some of the solutions to some common issues with paint. 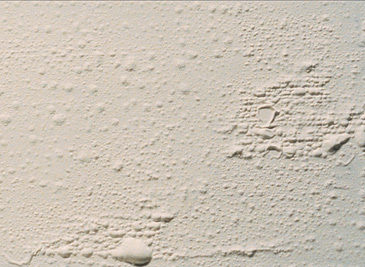 When paint lifts and creates a blister or bubble like effect it’s usually caused by the loss of good adhesion/application of the paint to the surface, sometimes it is also caused by the lack of experience from painters. 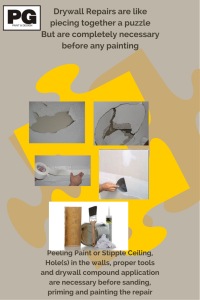 Most often and most commonly this condition will lead to the paint peeling from the wall or other surface it was applied to. If not properly taken care of it re-occurs. Application of alkyd paint product over the latex paint product Read more about the difference between water based paints and solvent based paints . Extreme moisture, such as in bathrooms, where there is no fan or window to be opened to let out some of the hot water moisture. Prepare the surface where the paint is to be applied by ensuring it is clean and dry and free from moisture. For example hiring professionals to do the exterior staining or painting of a deck or fence, would ensure the proper timing considerations were taken into account. They would paint the wood only if it was dry. Meaning if it has rained there should be a period of waiting for at least 3-5 solid days of sun and heat before any paint is applied. This time period allows the wood to dry and the sun to have soaked up the moisture. Following these interior painting tips will ensure that any drywall joint compound is properly sanded, wiped and primed with a latex paint or primer. Paint problems happen, they are common. Don’t despair if you come across some of them. Moisture and extreme temperatures are often the culprits for paint bubbling, cracking or flaking and something as easy as allowing enough time for the paint to dry will prevent it from peeling or sticking . 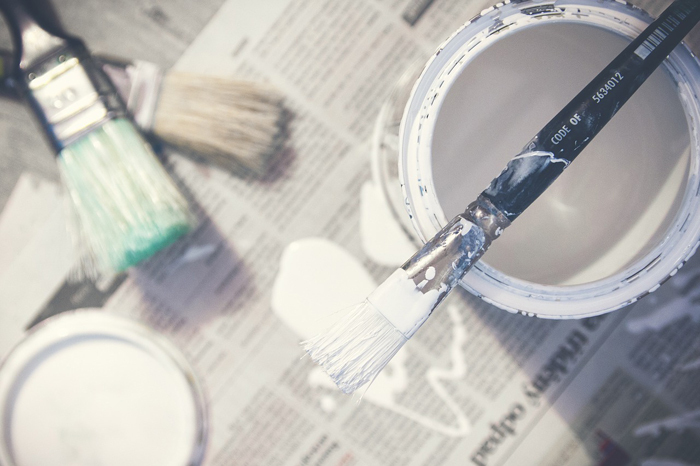 It’s also important to note that using a quality paint primer for will make all the difference in the best adhesion and coverage of the paint you use. Interior and Exterior Stains from Benjamin Moore are great products to use. When all else fails, you can always find painters to help advise you on those troublesome issues. 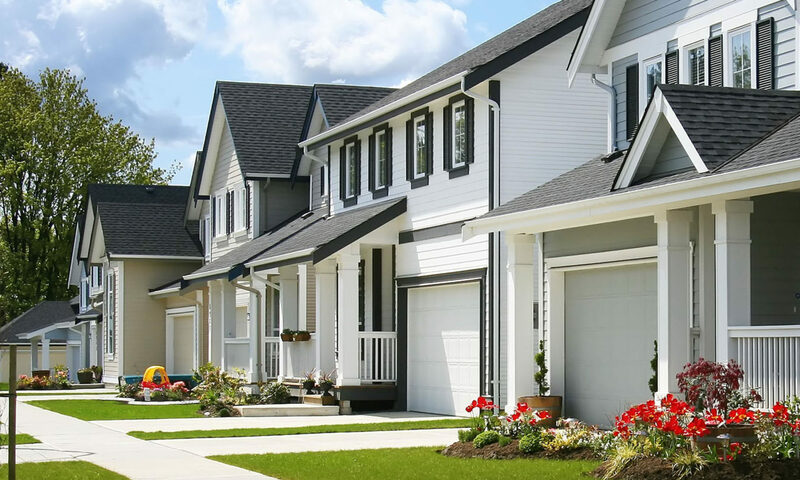 Our painting services for both interior and exterior painting include advice and consultation on what best product to use and we strive for 100% customer satisfaction. 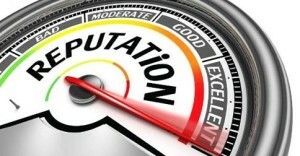 Rated best Painters in Ottawa we pride ourselves on our reputation and as a reference please read the testimonials and reviews . You’ll can find us on Facebook, Google +Plus Pages, Twitter, Pinterest and Houzz.